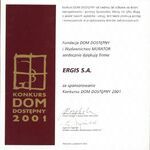 The ERGIS Group, a leader in plastics processing in Central Europe, has been granted numerous awards and obtained a number of certificates. We are proud of our ISO 9001:2000, ISO 14001:2004, ISO 22000 and ISO 50001 quality certificates, as well as BRC certificates and many awards and high positions in different ratings compiled by magazines and organizations of high market significance. The Company’s dynamism, quality of products and attitude toward the employees are widely appreciated. It’s our pleasure to announce that we have been awarded the title of "Responsible Employer – the Leader of 2017". Criterion that guided the selection of the winners was mainly the high quality of employment, which includes among other factors, compliance with the employment law, health and safety compliance, the possibility of improving skills, the incentive system, the company’s reputation, the growth of employment. ISSUER'S GOLDEN WEBSITE is the seventh edition of the Contest organised by the Polish Association of Listed Companies which aims at selecting the best Website of a listed company. 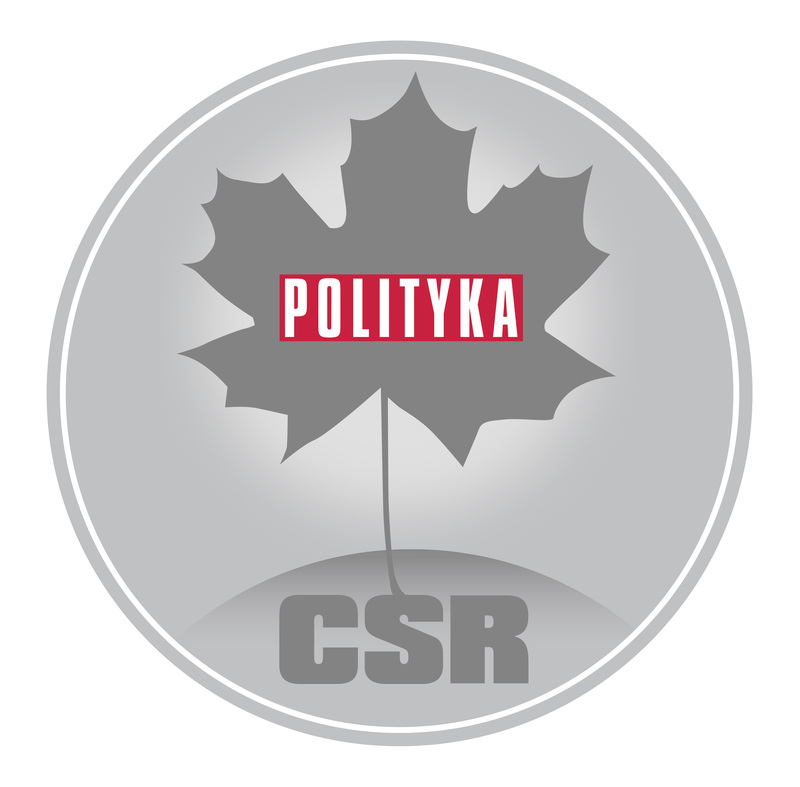 It is our pleasure to inform you that the Ergis Group has been awarded, for the second time, a prestigious “CSR Silver Leaf” award of the Polityka magazine, which covers seven areas most important for the CSR, namely:corporate governance, human rights, conduct towards employees, environmental protection, customer care, business integrity and social commitment. We are proud to announce that our company as the only one in Poland, in 2012 and 2014 was awarded the GRAND PRIX Responsible Employer - Leader of HR. We are pleased to announce that the ERGIS Group has been awarded the title of “Reliable Employer of 2013” in the category for Polish employers. The contest has been organised by Media Group Partner under the patronage of the "Rzeczpospolita" daily and the "Gazeta Prawna" daily. It takes into consideration working conditions, punctuality in paying employee remuneration, a remuneration system, training courses and solutions concerning HR policy. This is a great honour for us. All the more so as the interviews with the Group’s employees played a critical role in choosing the winner. It is our another accolade – in 2011 and 2012 we were awarded the title of “Responsible Employer", and in 2007 and 2013 - the title of “Reliable Employer". Promoting the best models in personnel policy has always been an issue of special importance for us. We are glad that our endeavours for employees’ development and best possible work conditions have been again appreciated and honoured. Flexergis Sp. z o.o., a company belonging to the ERGIS Group, has become a laureate of the EU Standard 2008 programme. High and European quality of products, dynamic expansion through investing in modern technologies as well as the effective use of EU subsidies proved to be decisive for the evaluation of the company (01/04/2008). 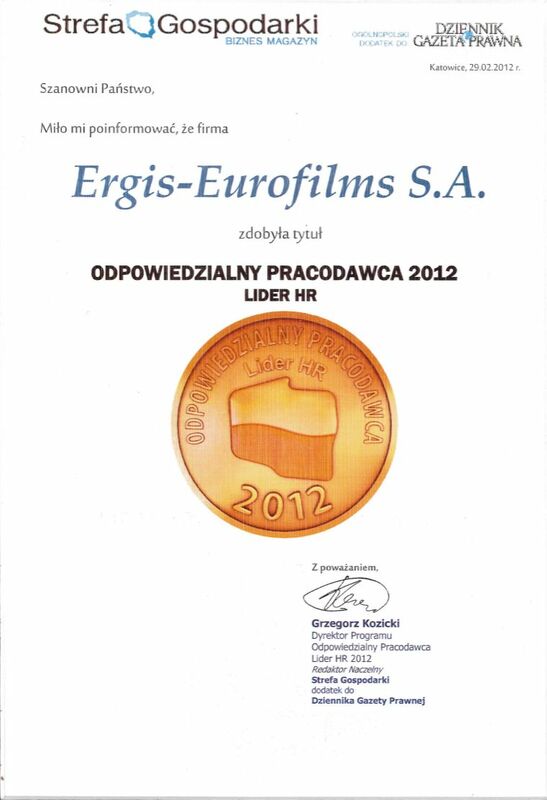 We are pleased to announce that Ergis S.A. has been awarded the title “Reliable Employer" in the category for Polish. The contest has been organised by Media Group Partner under the patronage of the "Rzeczpospolita" daily and the "Gazeta Prawna" daily. The criteria of the contest were working conditions, punctuality in paying employee remuneration, a remuneration system, training courses and solutions concerning HR policy. This is a great honour for us. All the more so as the interviews with employees of all departments of Ergis S.A. played a critical role in choosing the winner.